It has become quite a norm with Samsung - just before the release of major smartphones certain information gets leaked. This time around a list of Galaxy S7/S7+/S7 edge accessories have surfaced which gives out pricing info - specifically in the German market. Thanks to German WinFuture, the selection packages few major surprises. To start off, Samsung is planning to compete with Apple by manufacturing a battery case that would look exactly like Apple's case, which will hopefully look beautiful in terms of design. The case would cost €89.99 ($99.9) which packages a battery with a capacity of 2,700 mAh with support for wireless charging. 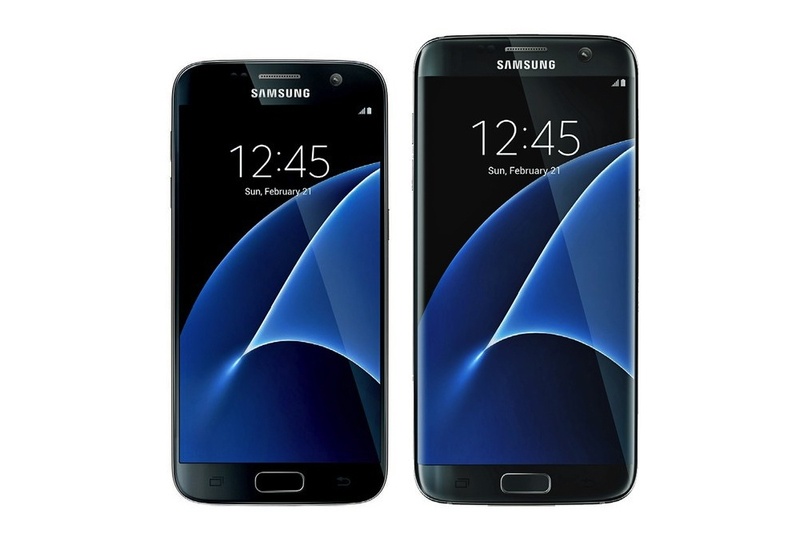 As per recent speculations, the Galaxy S7 is supposed to come with a 3,000 mAh battery and the S7+ and S7 edge are said to package a gigantic 3,600 mAh battery. Another interesting thing in the list is the first of its kind Samsung LED View Flip Cover (€69.99, or $77.7). 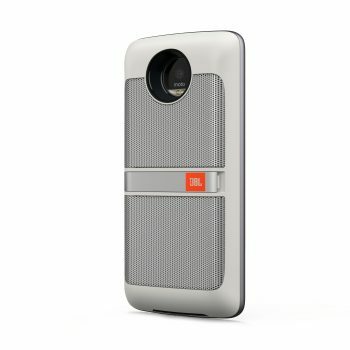 According to the source, the flip-type case will have LEDs which will send out notification in case of incoming calls. Finally, a Leather Cover in black and brown color will also be released during the launch. Would You Like to See a Violet Galaxy S8? We have already seen the Pearl Black Galaxy S8 in action and we know that it is very likely that Samsung will bring back the Blue Coral with the S8 due to the color's popularity. However, what we were not expecting was to hear about a violet color variant as well. According to a recent Tweet by Roland Quandt, the upcoming flagship will feature a violet color, along with the black and silver options. 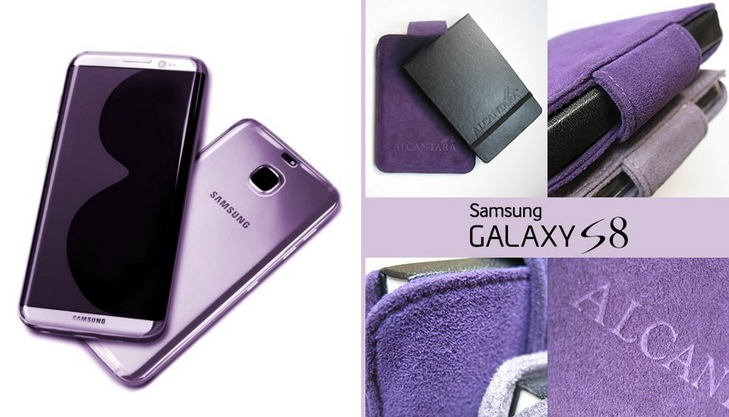 Although I am in love with the black, it would definitely be interesting to see how Samsung integrates violet with the S8 and S8+. Additionally, Quandt also mentions the price which Samsung will charge for the two devices. If he is right then the Korean giant is going to charge a pretty penny at 799 Euros for the S8 and 899 Euros for the S8+. Of course, the price will vary depending on the location, but it shouldn't do so by much. You should know that MobileFun already has the Galaxy S8 listed for pre-order on their retail site at 799 Euros. The S7 and the S7 Edge was launched last year at 699 Euros and 799 Euros respectively, so if the pricing is right, then that would mean a 100 pound more for the S8 and S8+ this year. Do you think the price hike is justified? Let us know in the comments. Tags: galaxy s7’s leaked accessories suggests samsung have battery case just like apple would like see violet galaxy s8? It only seems like yesterday that the Galaxy S8 and S8+ was launched, but it has already been nearly a year now it's almost time for the S9 and S9+ to make their entries. Thanks to a render video and multiple rendered images by MySmartPrice, that phase of leaks which precedes every major Samsung smartphone release has now officially started. Check out the videos and images included and visit the source to see even more images. 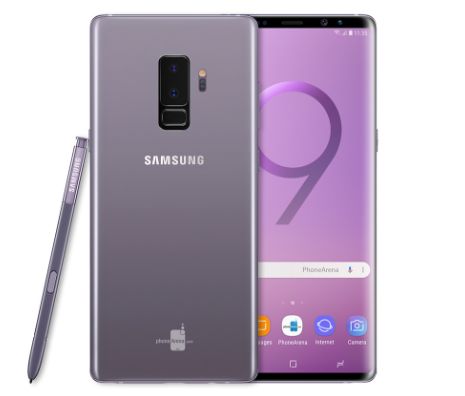 While one must admit that the S9 does look very similar to the S8 in these renders, there are quite a few changes as well. We have listed the highlight points below for your convenience. Do you like what you see? Will you be upgrading to the S9 or S9+ next year? Let us know it all in the comments. 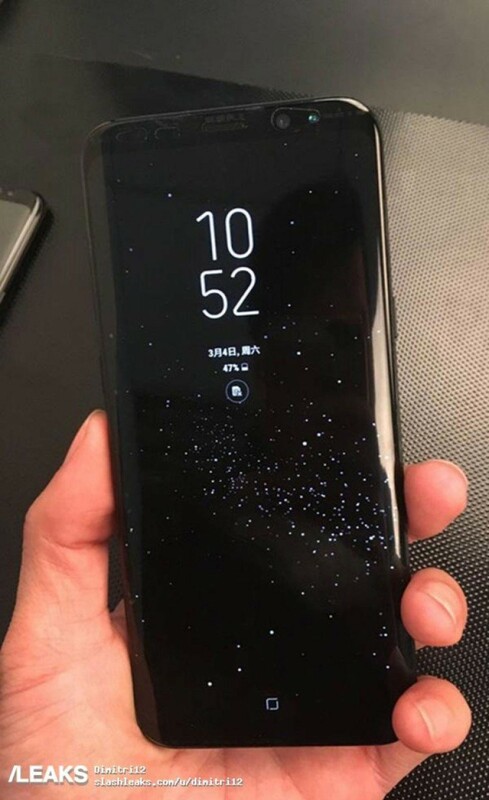 We have just entered June and we already have a pretty convincing image of the Galaxy Note 9 to show you that definitely is the clearest and most realistic picture that we have seen of the upcoming smartphone so far. The photos were created by Phone Arena and we must admit that if this is a render, it's a damn realistic one! In any case, there's little doubt that this is how the Note 9 will actually look like, given that the Note 9 tempered glass image, which was leaked by @UniverseIce earlier, matches this render perfectly. As you can see, just like the Galaxy S9 and S9+, the Note 9 will look quite similar to its predecessor, but will pack in a lot more power under the hood. 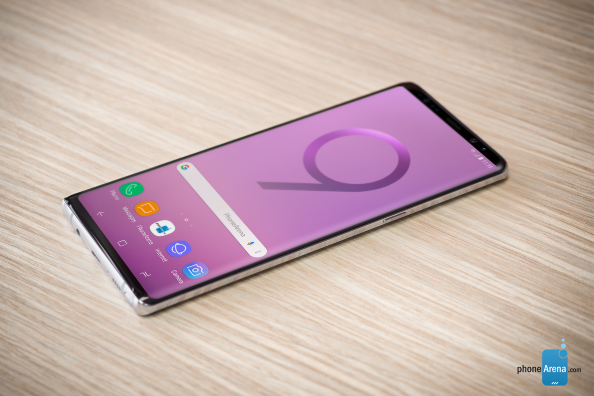 In fact, it would be quite interesting to see if the recent rumor about the Note 9 sporting 8 GB of RAM and 512 GB of RAM does turn out to be true! How Do You Like the Galaxy A9 (2018) and Its Quad Camera Setup? 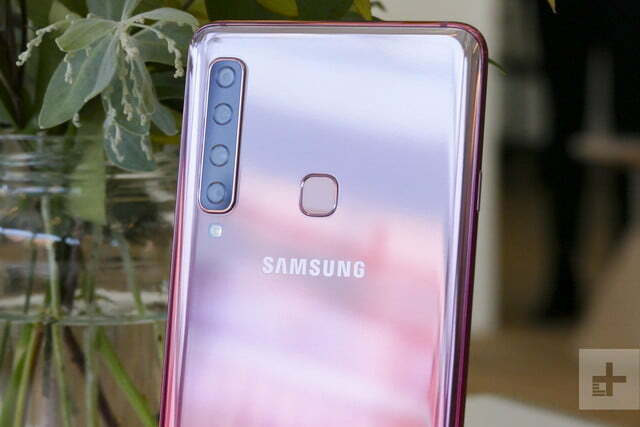 The world's first smartphone with four rear cameras was just announced officially and it came from Samsung, but what do you think about the Galaxy A9 (2018)? It's still too early to get the consumer's real point of view, but do let us know what you think about this device just from what we know about it so far. I mean, do you think it can compete with the OnePlus 6 or the upcoming OnePlus 6T with its impressive set of cameras? Or do you think the quad cameras are just a gimmick to hide weaker specs? Just in case you are not totally aware of the spec sheet, do take a look at the interesting bits below. Tags: galaxy s7’s leaked accessories suggests samsung have battery case just like apple would like see violet galaxy s8? this what galaxy s9+ possibly look like this what galaxy note look like how like galaxy (2018) its quad camera setup? Staying true to the tradition of naming their Android iterations after desserts and sweets, Google has finally announced the official name of Android N as Nougat. In case you are curious, real life nougats are chewy Spanish sweets/ingredients made with whipped egg whites, roasted nuts, sugar, honey and candied fruit. 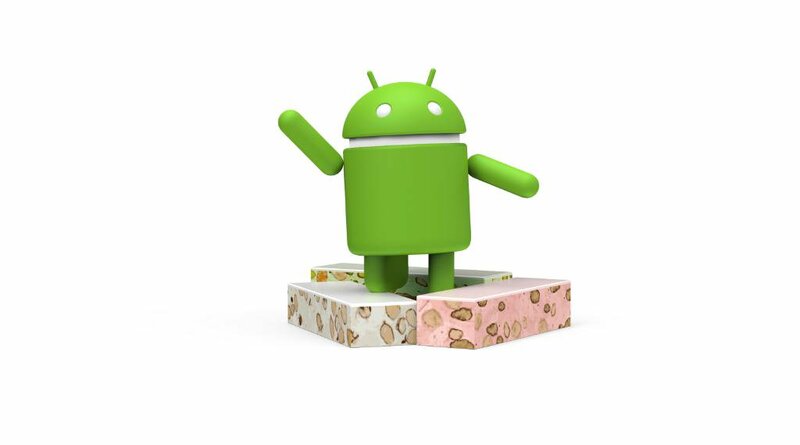 As has been the custom for Google, Android 7.0 Nougat has now received its official statue which depicts the Google Android standing over three nougat bars at its feet. The company expressed its appreciation for the public's response when they had put up an official site for anyone and everyone to suggest a name for the next Android OS. In the launch video, it was also mentioned that those suggestions played a major role in selecting the nougat as their preferred choice. Android 7.0 Nougat should start to make its appearance by late 2016, especially on Nexus devices. This is a version of the OS that will be heavy on the visual animations and will offer a much better graphical support than Android Marshmallow, which will make way for superior looking games on your Android smartphones. 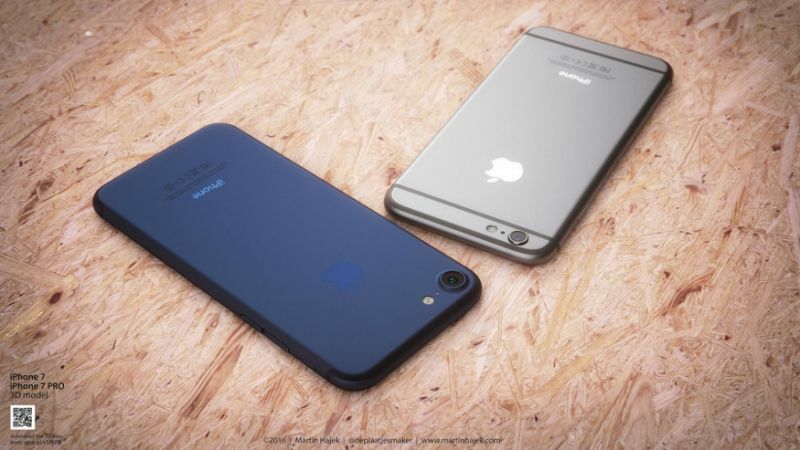 Would you like to see the iPhone 7 in deep blue? 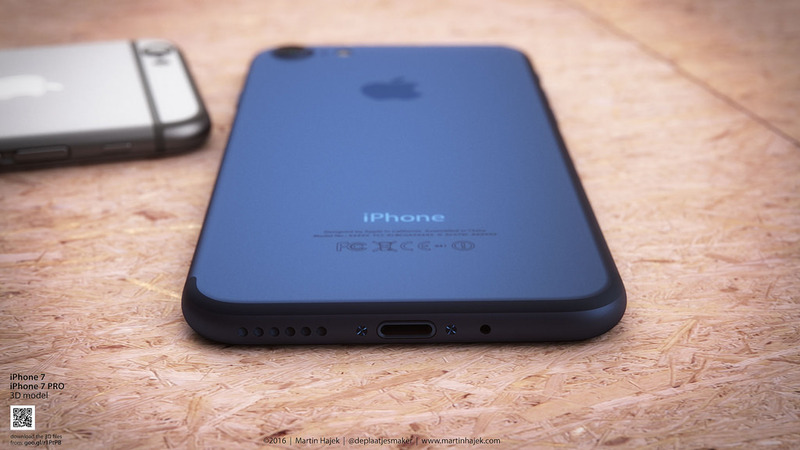 Martin Hajek has just released some beautiful 3D renders of the iPhone 7 in color and we think that it indeed looks very pretty. 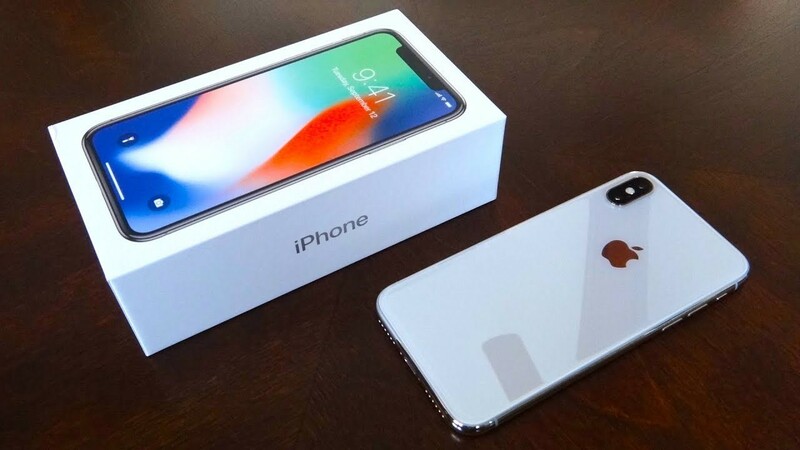 Of course, these renders are based on the designer's own interpretation of rumors and leaked renders of the next iPhone, but they are probably as close to the real thing as it can get right now. Hajek had three things to work with and base his conceptualizations on, and they are as follows. 1. 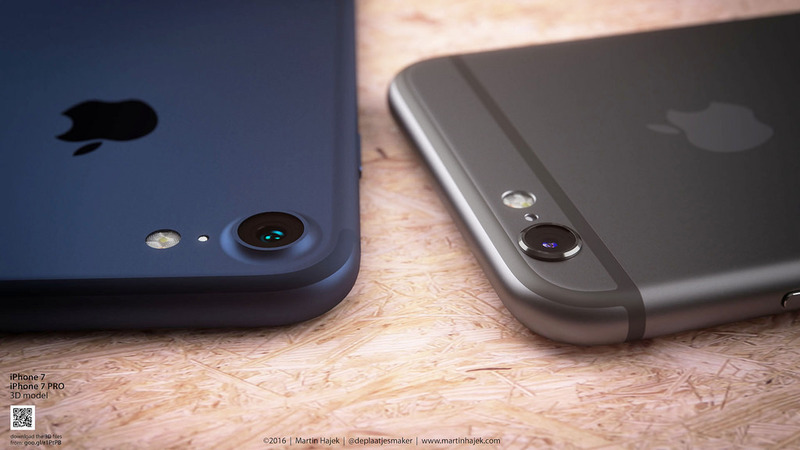 The recently leaked renders and schematics that allegedly pertains to the iPhone 7. 2. The rumor that Apple might not be changing much about the iPhone 7 in terms of design, thus sticking to the same basic design elements as seen with the iPhone 6s. 3. The American OEM might be retiring the Space Grey color variant and could be replacing it with a shade of blue. The results are gorgeous and he even managed to do a photo comparison with the Space Grey iPhone 6s to show us the similarities, as well as the changes that we can expect from Apple this year. We love the shade of blue that he has used for his concept phone and can only hope that Apple will be able to replicate something similar, or even better. Tags: galaxy s7’s leaked accessories suggests samsung have battery case just like apple would like see violet galaxy s8? this what galaxy s9+ possibly look like this what galaxy note look like how like galaxy (2018) its quad camera setup? top mobile phones your girlfriend definitely like like nougats? that’s what google going call android 7.0 anyway would like see iphone deep blue? I love emojis and apparently, so does Google. 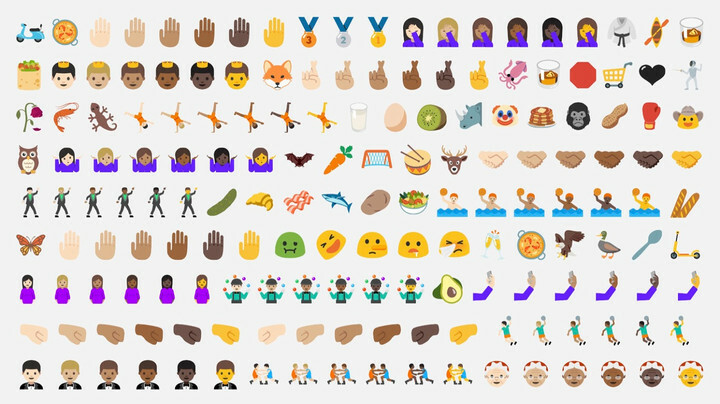 The latest iteration of the Android OS adds 72 new emojis to the list. Apart from the new Unicode 9 emojis, there will also be more details such as skin color modifiers added to some of them. In fact, Google has actually made some of the emoticons clearly recognizable as male or female, while earlier they were gender-neutral. 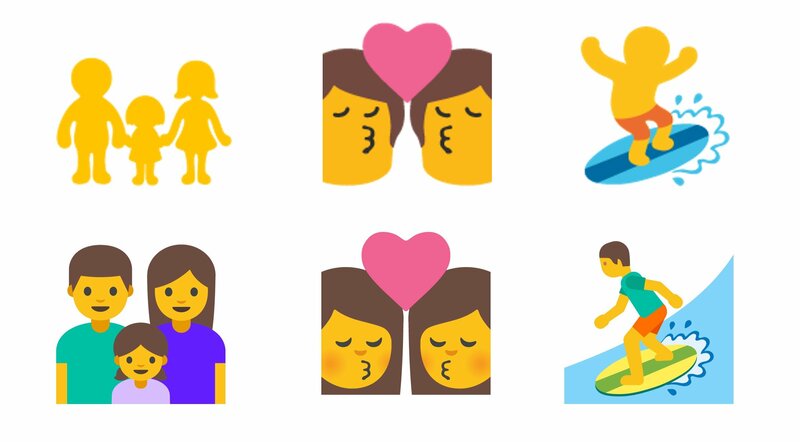 If you are wondering why they did that, it was done to give the emojis a human-like look to make them more relatable. This of course, takes a toll on the inclusivity of the emoticons worldwide, even with the modifiers. Take a look and tell us if you like the new emojis or did you prefer the less human-like ones we used to see earlier. Personally, I think that while it may be more relatable for certain people, especially with the little modifiers, the original ones had a charm of their own. However, the new move will allow for better cross-platform recognition. This means that your friend on the iPhone will finally be able to see the emoji you had sent her without any compatibility issues. How would you like an Android Oreo? No, Google is not making chocolates and yes, it's been hinted that Android v8 could be called Oreo. 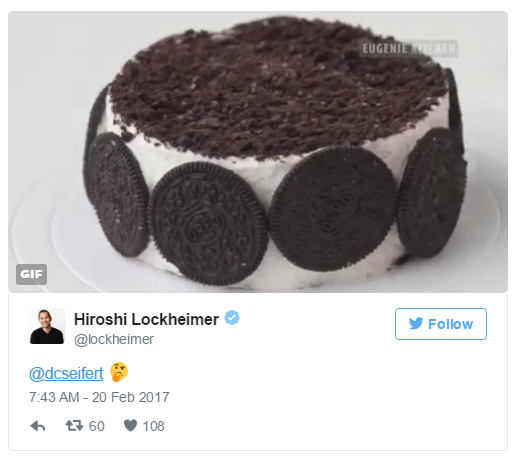 Hiroshi Lockheimer, the head of Android had earlier posted a GIF image on Twitter that showed a dessert with Oreos sticking all around it in a ring formation. Normally, we would think that this almost confirms that the next Android OS will be called Oreo. However, we are not so sure this time. It is very likely that Lockheimer is actually trying to pull one on us! He did the same last year when he had hinted in a similar way that Android OS v7 could be called Nutella. As Nutella never really came to be, Oreo could be looking at the same fate. We will have to wait for at least a few more months before we know for sure though. Did you like the name Oreo? Do you think this would be a good name or do you agree that the head of Android is trolling us? Let us know your point of views regarding the matter in the comments below. Tags: galaxy s7’s leaked accessories suggests samsung have battery case just like apple would like see violet galaxy s8? this what galaxy s9+ possibly look like this what galaxy note look like how like galaxy (2018) its quad camera setup? top mobile phones your girlfriend definitely like like nougats? that’s what google going call android 7.0 anyway would like see iphone deep blue? like emojis? android 7.0 nougat adds new ones how would like android oreo? Lenovo has just unleashed a brand new series, which will replace the Moto X series of smartphones, starting from 2016. Both the phones in the new Z-series will come with top tier specs like a SD 820 CPU, a 5.5-inch QHD panel, 4GB of RAM and even the choice for 32GB/64GB in-built storage (along with expandable SD card slots). 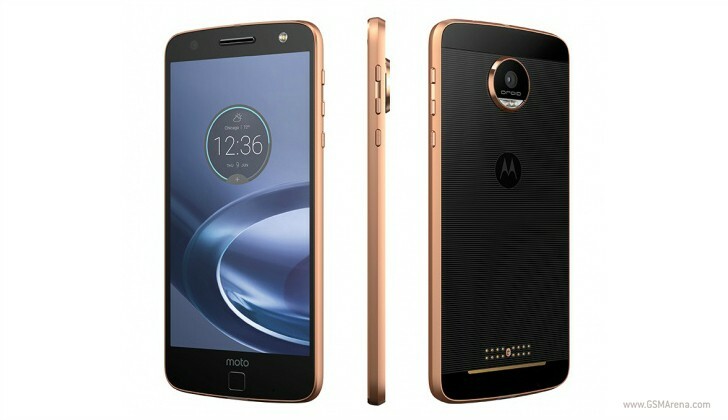 The regular Moto Z will sport a 13-megapixel rear sensor with laser autofocus, optical image stabilization and a dual tone LED flash for pitch dark conditions. On the front, there's the 5-megapixel snapper with a dedicated selfie-flash and a wide angle lens for group selfies. All this will be powered by the Quick charging 2,600mAh battery inside the Z. The Moto Z Force has the bigger 3,500mAh battery and a shatterproof glass on the front. Lenovo calls the glass "ShatterShield" and they are confident that it cannot be broken by even the roughest of falls. The thicker and more premium device also features a higher resolution 21-megapixel sensor with phase detection laser autofocus, optical image stabilization and an aperture of f/1.8 for low-light photography. In spite of the flagship specs, what we did not like is the missing headphone jack that we have grown accustomed to. Although an USB Type-C to headphone adapter is included in the box, it means that you cannot simultaneously use the Type-C port for charging or data syncing, while listening to the headphones. In addition to the missing 3.5mm jack, the two Moto phones also bring something else that the market is just getting accustomed to. Both phones have 16 magnetic dots at the lower-back area and they are equipped to connect with the "Moto Mods." Similar to what we saw with the LG G5 modular phone that was released earlier this year, the Moto Mods are modular accessories created specifically for the Moto Z smartphones to enhance the device's already impressive capabilities. There's the InstaShare Projector mod and some stylish case mods, but we found the JBL Soundboost mod to be the most impressive with its twin 3W speakers and a 1,000 mAh battery to boost the phone's usage time. 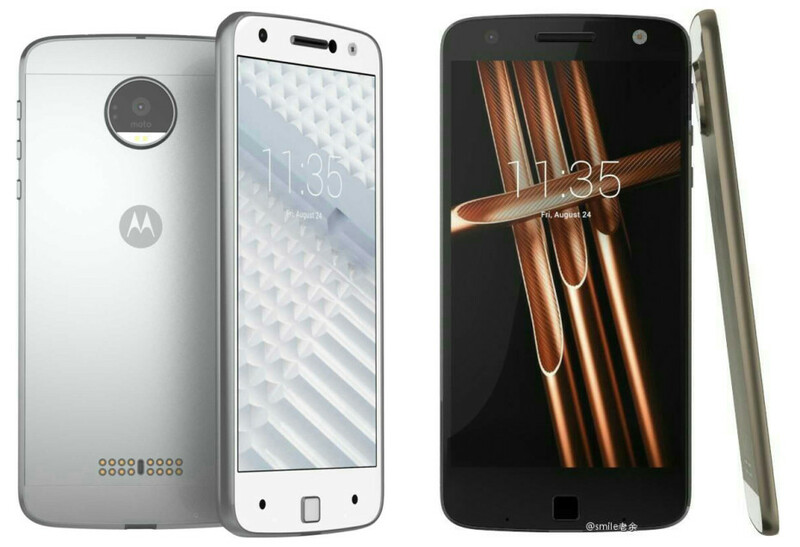 As is evident, the Moto Z and the Moto Z Force has a LOT to offer, but you will have to wait till September to get your hands on one, if you are outside the US. Verizon in the US however, will release their "Droid Editions" sooner.